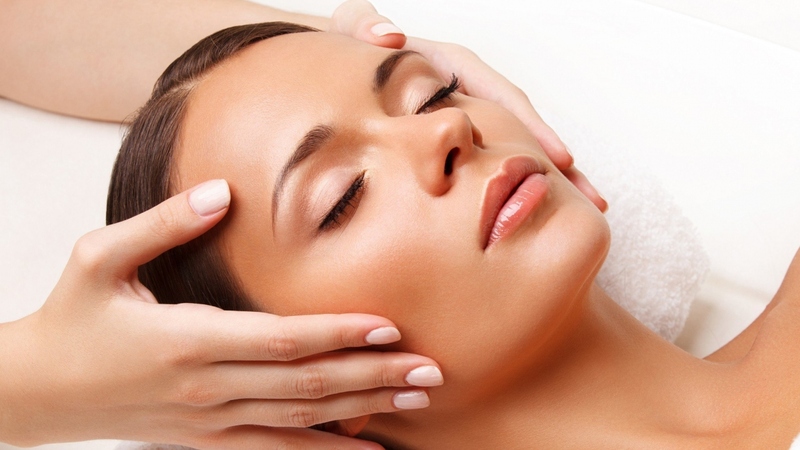 Express Filler Cocktail Treatment is an exclusive treatment offered only at OxyBeauty. It is specifically designed to stimulate and boost collagen production. It’s great for renewing the skin’s layer and for making your skin look fresh and feel fresh. This treatment covers all the problem areas on one’s skin: acne, wrinkles, skin sensitivity, irritation and redness, etc. Collagen is a protein responsible for skin strength and elasticity. Elastin production begins to slow down as we age. Collagen production reduction results in wrinkles and sagging skin. This treatment will make your skin look firmer, smoother and boost your skin cells to reproduce collagen, getting better results in the long run. One of the effects of filler cocktail is deep hydration and peeling off dead skin cells, which is great for acne and pigmentation. The treatment starts with the preparing stage – a mask. We apply our Absolute Effect Booster Serum, followed by the collagen mask. The serum helps exfoliate and prep the skin for the actual procedure. 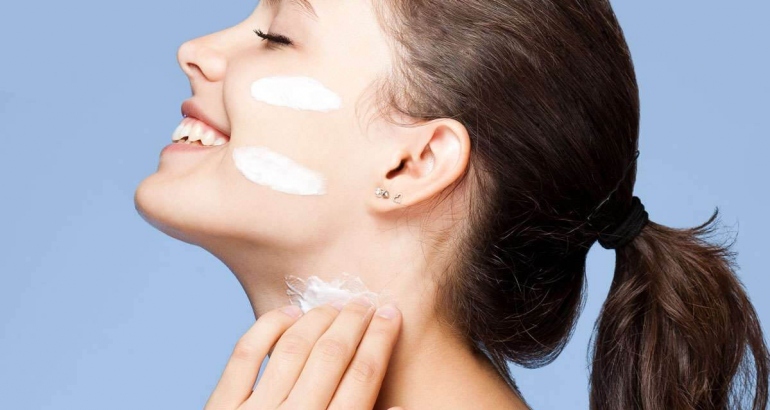 It is extremely important when doing any treatment as it betters the overall effect and helps the skin absorb the nutrients as well as lock them in for further results. Further, when pressing Oxygen into the skin, the mask stays on the skin and creates a mixture of collagen and oxygen for the most effect. How the magic happens: collagen injection boosts collagen production as collagen creates new collagen. The mask we apply before the oxygen contains collagen threads. The skin absorbs the threads from the mask and makes them into little balls, which further are fully absorbed into the basal membrane. Basal membrane is the layer of the skin responsible for creating skin cells. They “bloom” there and come out fresh and ready, peeling off after they’re dead. When aging, the synthesis of the skin is ruined, collagen is not reproduced as often as it used to, dead skin cells stay on the top layer, clogging the pores and not letting it breathe. This treatment helps get rid of a lot of extra skin and dead cells, making it clear canvas for new, freshly born ones. The oxygen helps collagen absorption and faster reproduction, which leads to effect being visible on the skin right away. After this treatment, you will feel fresh, hydrated and wrinkle-free! It is amazing for aging, problematic skin and is extremely important for your health. We do recommend our skincare as a part of the treatment to keep the results long after Filler Cocktail. We also suggest you consult one of our OxyBeauty specialists to get the most out of our treatments and get a deep skin analysis, telling you exactly what you need. Tis treatment is great in combination OxyJet series as well as laser and radio frequency. Purifying Control Treatment is designed specifically for sensitive problematic skin that is prone to acne.